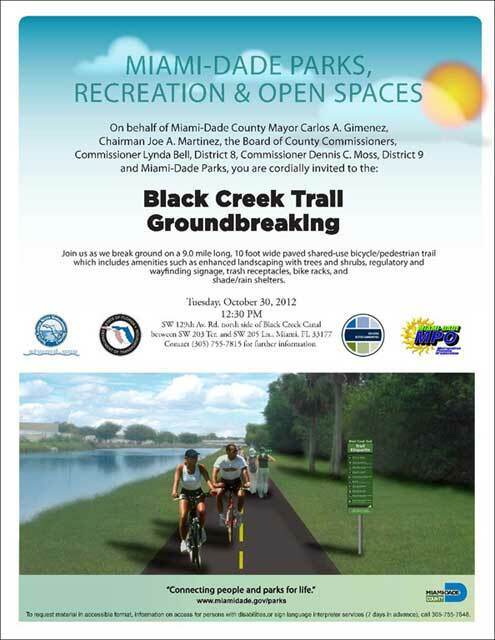 Join Miami-Dade Parks, Recreation and Open Spaces in SW Dade at the groundbreaking ceremony of the Black Creek Trail. 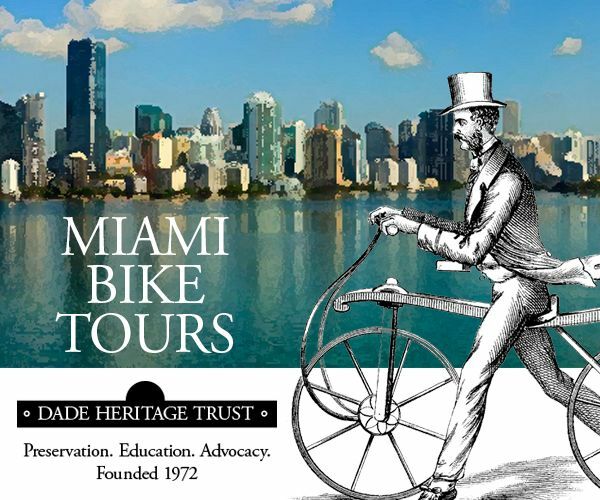 Once completed the trail will run parallel to the C1-W between SW 137th Ave and SW 87th Ave. 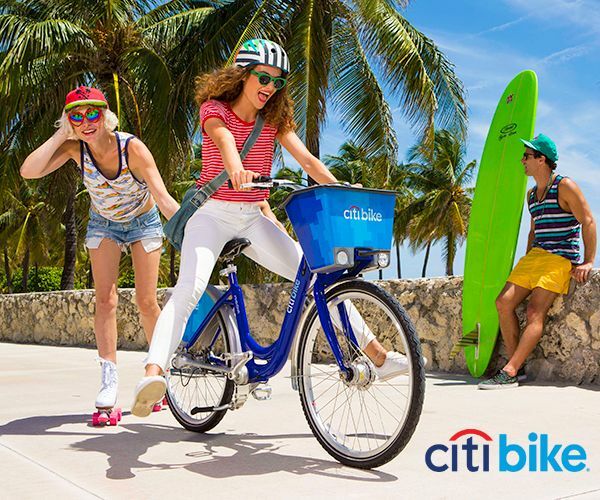 It will begin at Larry and Penny Thompson Park and will connect with the South Dade Trail (US 1), the south end of the Old Cutler Trail, and the Biscayne Trail (SW 87th Ave/Black Point Marina). 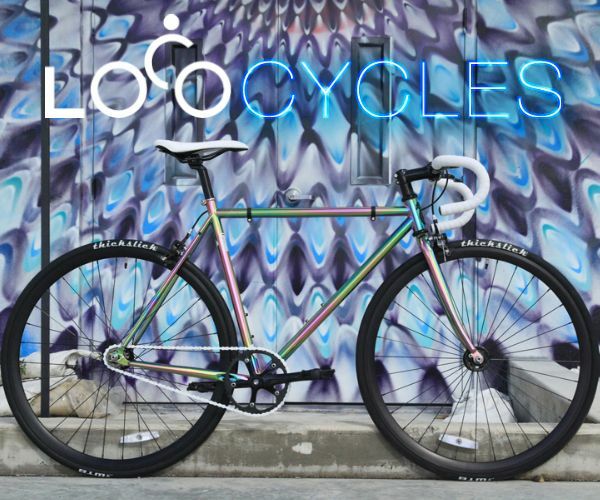 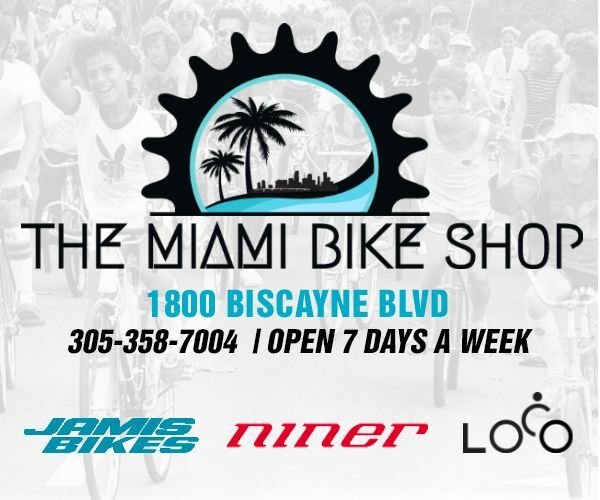 The completion of the Black Creek Trail is highly anticipated as it will play an essential role in connecting various trails and paths in Miami-Dade. 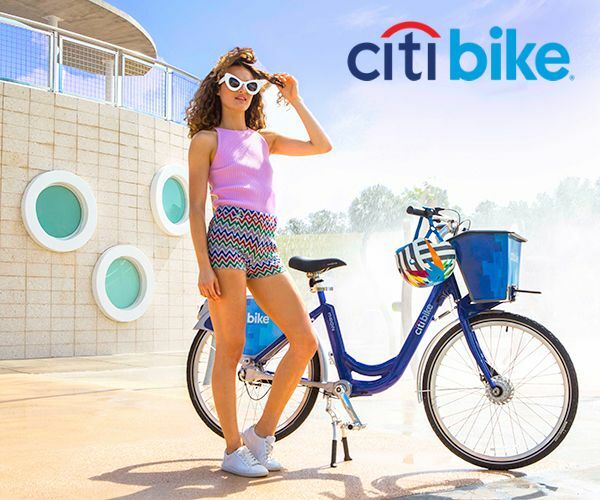 Amenities along the new trail will include: enhanced landscaping with trees and shrubs, regulatory and wayfinding signage, trash receptacles, bike racks, and shade/rain shelters.